We first began home educating way back in 2005 and have come a long way since those first uncertain, unfamiliar steps that we initially embarked upon with then 11-year-old Stephanie. Of all the comments over the years, the one that we are still faced with most often is ‘But how do your children socialise if they don’t go to school?” As I pointed out in a previous post, home education and socialisation isn’t an either/or matter. When the children aren’t travelling with us for months at a time, being out in the world and discovering places for themselves and learning new experiences first-hand rather than in the confines of a classroom, they are busy with their various clubs and activities. 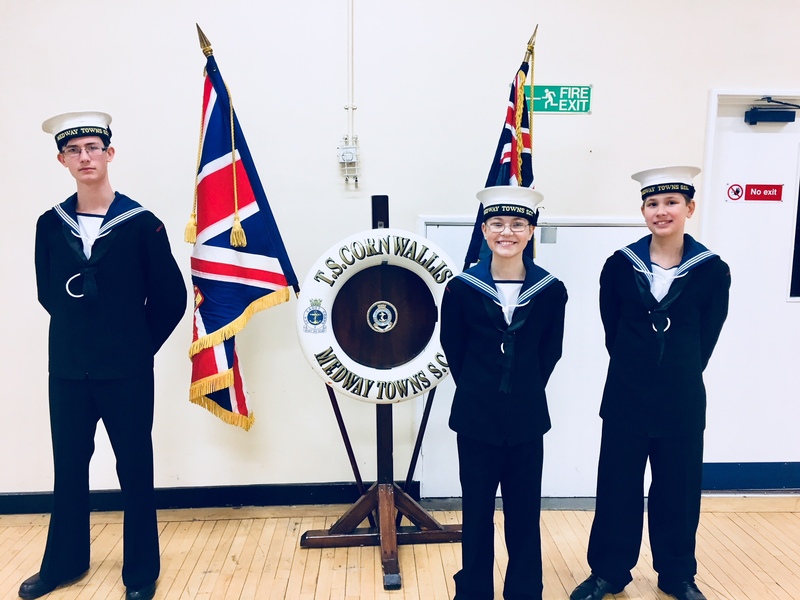 Between travelling away and keeping up with brigades, archaeology clubs, D of E, volunteering and Sea Cadets at home, they are learning a range of skills and abilities and are open to a range of opportunities. As we have stated so many times before, our one hope that our children will learn from the lifestyle we have is that people are essentially the same the world over. Despite what we hear in the media, the world is not a scary place to fear. All the majority want, anywhere, is to live their lives peacefully, no matter what the differences in their backgrounds or lifestyles might be. I was delighted to hear about the National Citizen Service, a government backed programme that was created in 2011. The NCS was created to provide teenagers between the ages of 15 and 17 the opportunity meet and team up with others of different backgrounds and abilities to work together, building their confidence and character through a range of skill-building challenges and experiences. 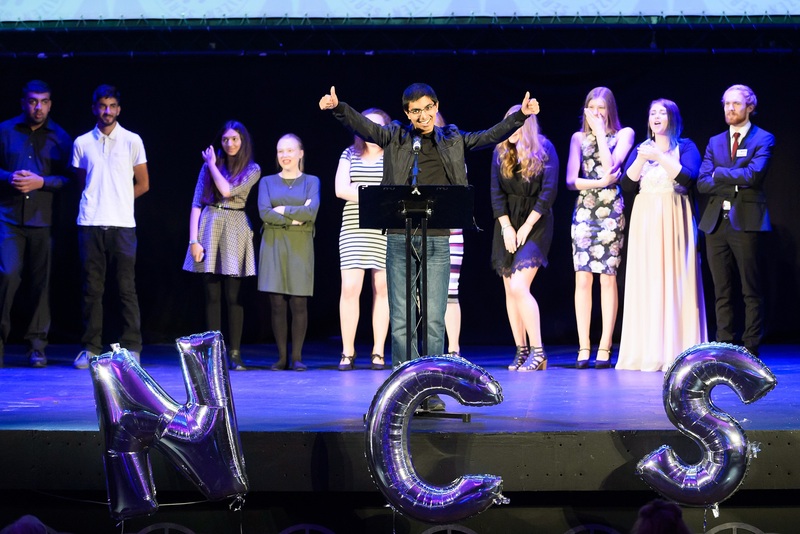 NCS stands for the National Citizen Service, which brings together groups of 12-15 teens from different backgrounds and walks of life for a total of two to four weeks of new experiences and challenges. During a series of experiences, the teens of today will undertake a series of activities that takes them on a four-step journey within the local community through a variety of opportunities that they might not otherwise experience. 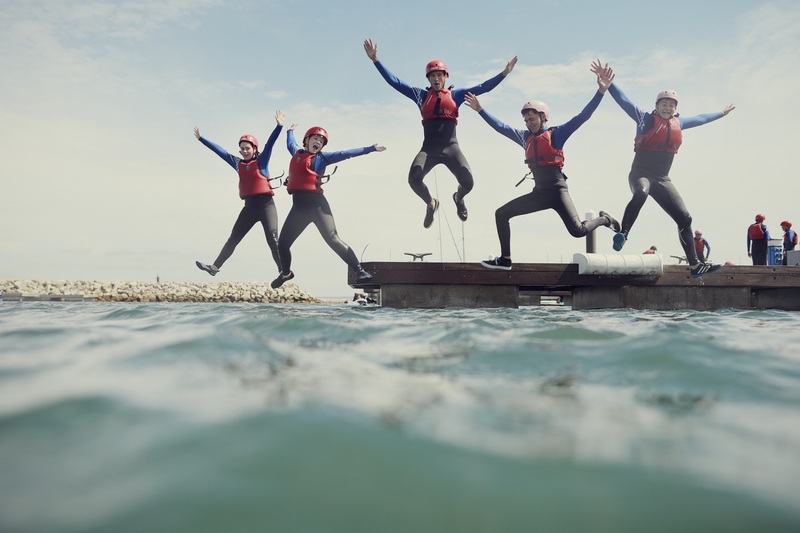 The first part of the NCS experience is a five day, four night residential that is based away from home and gives teens the opportunity to make new friends and get adventurous through activities such as canoeing, rock climbing and abseiling. Part two continues to work on their confidence and leadership where, during another 5 day, 4 night residential in a uni-style environment, they’ll be working on a range of life skills with the help of important local organisations and individuals within the local community. By the time it’s time for phase 3 to kick in, teens are brimming with confidence and ready to put their new-found skills and knowledge into action by undertaking a community project. Here, they will plan, fundraise and work together to deliver social action that will create a positive result within their community. Finally, it’s time to celebrate! 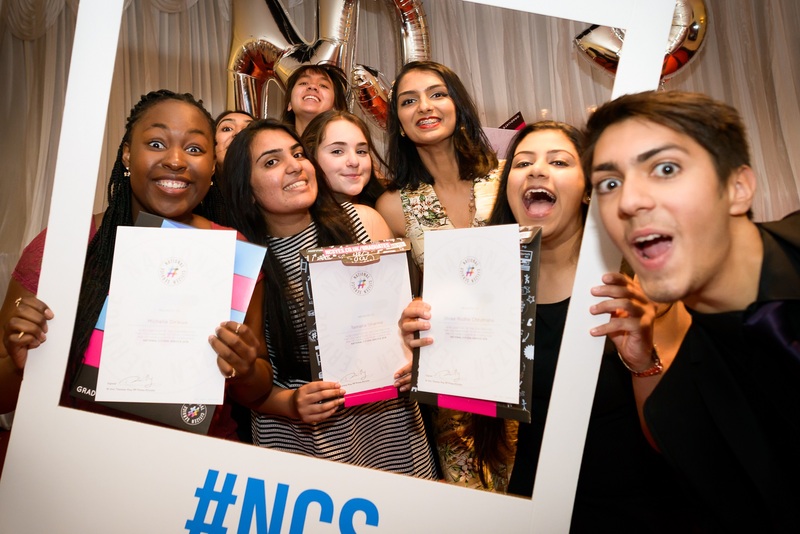 NCS graduates that have completed the three phases will finish off in style with a fabulous celebration that recognises their diligence, efforts, skills and the positive results that have been borne from them. Personally, I love how the NCS provides teens with the opportunity to step out of their comfort zones and learn new skills within the community. What better way to encourage teens and make them realise that their impact on the world can be so positive, so helpful, so important, than by giving them the chance to show themselves what they are truly capable of? How long does the NCS experience take? The experience lasts two to four weeks in total and runs outside of term time during spring, summer and autumn school holidays. It isn’t undertaken over four continuous weeks but done so split into blocks of experiences, so they’ll have time at home or to do other stuff whilst undertaking their experience with NCS. 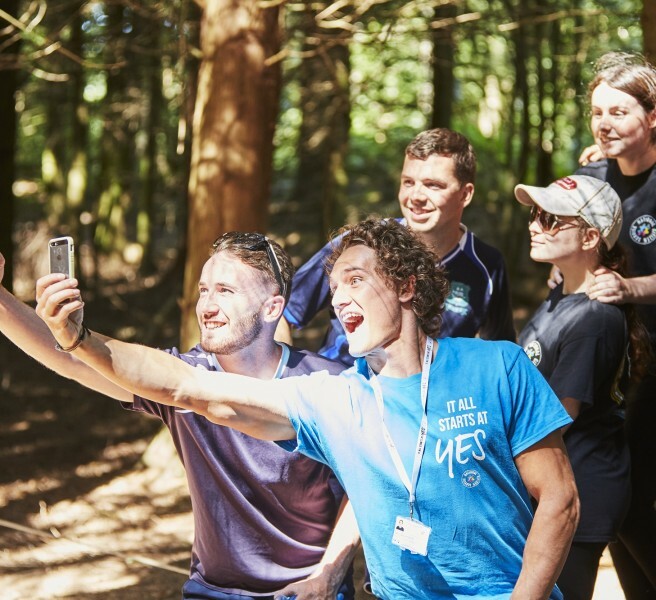 If your family already has plans or commitments it is still worth getting in touch with NCS as the experiences can often be tailored to fit in around your family’s plans, rather than you having to work it the other way around. Honestly, there are no excuses that they won’t help you find a way around! 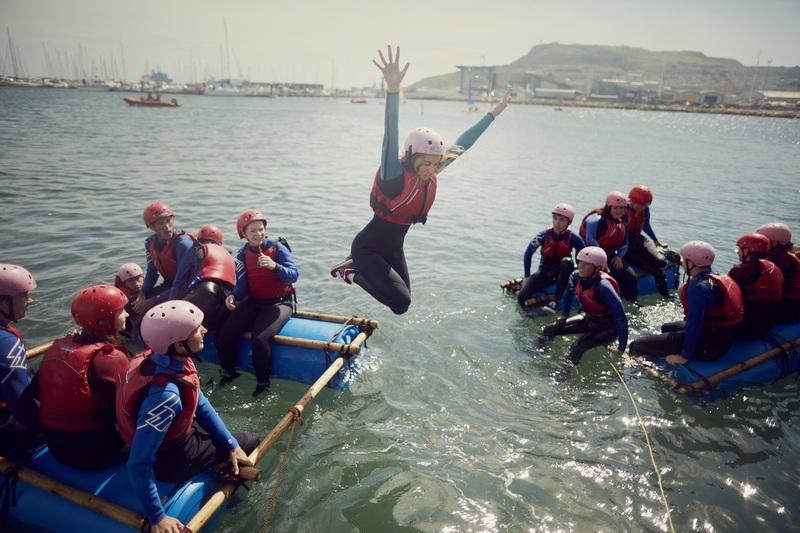 NCS partners with a variety of voluntary, community and social enterprise organisations as well as private sector partners on order to delivery a valuable skill and confidence-building programme for teens in every area. Your children will be continuously accompanied and supported under the watchful eye of experienced DBS staff. 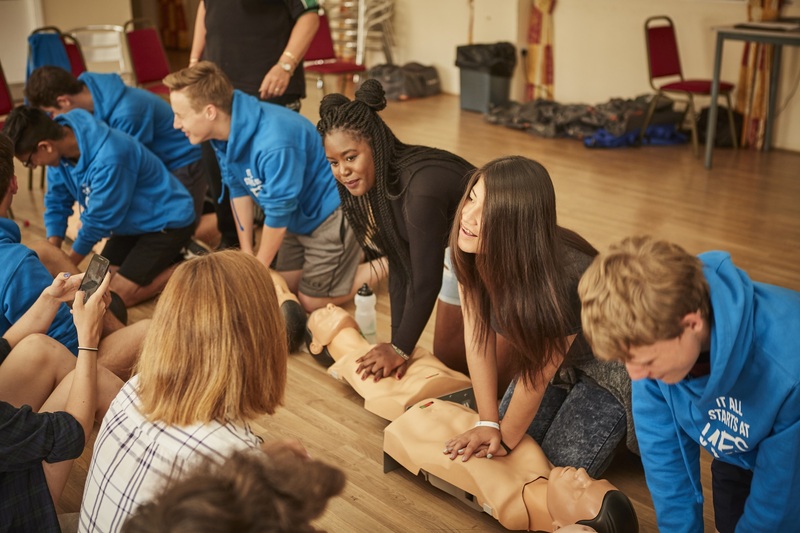 The NCS programme is constantly risk assessed and quality assured so you can be sure that your child will be safe, cared for and in good hands. 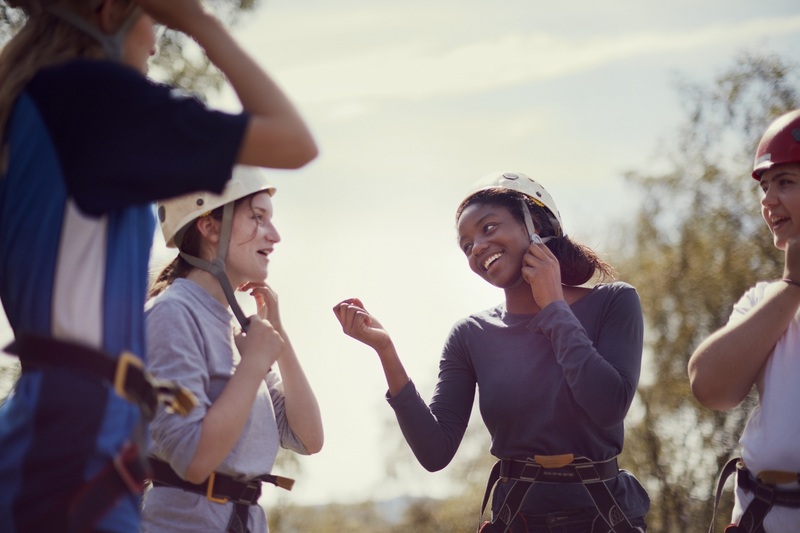 As well as giving them the opportunity to gain in confidence and learn new skills within a new environment that they might not otherwise have the benefit of experiencing, participating in NCS is an invaluable addition to CVs and UCAS personal statements. Almost 400,000 teenagers have taken part since the scheme’s inception, and three quarters of NCS graduates report feeling more confident about applying for jobs once they have completed the experience, and they get to realise that they themselves can make a worthwhile and important contribution to society, just by taking responsibility for their own actions, by knowing just how much they are capable of and for simply being them. Because the government backs each NCS placement with £1000 themselves, the cost to parents is only £50 for their child to participate. Yes, £50 covers your child’s accommodation, food and accommodation but if this is still a stretch, there is also financial assistance available. The NCS believes that no child should be denied this fantastic opportunity to realise their worth in the world. The good news is that there are still plenty of places available for Year 11s to take part in this once in a lifetime opportunity this summer. To sign your child up visit the NCS website now. What’s the Cheapest Way to Get to the Airport for Your Family Holiday This Year?